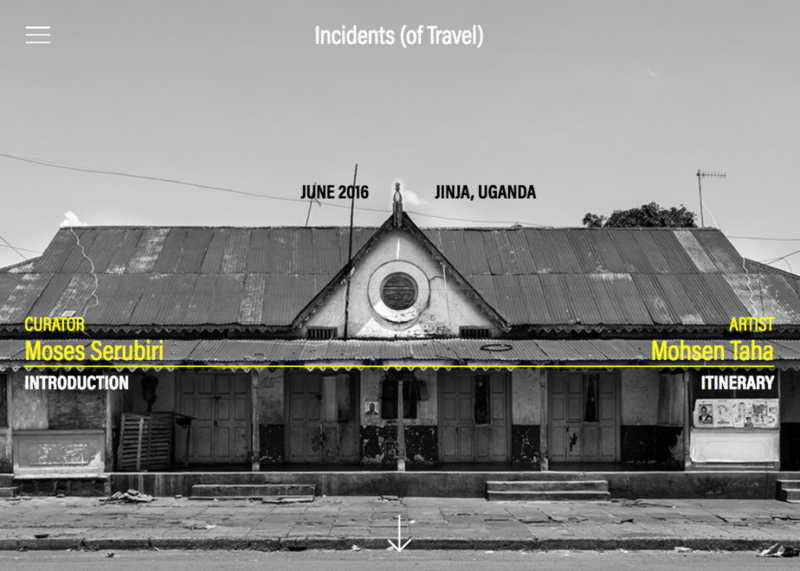 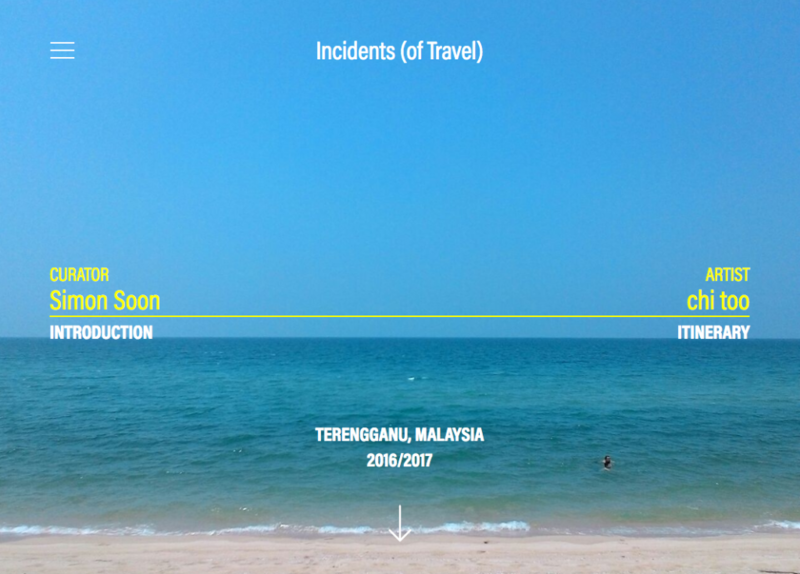 Incidents (of Travel) explores different corners of the world through chartered day-long travel itineraries as a form of artistic encounter and an extended conversation between a curator and an artist. 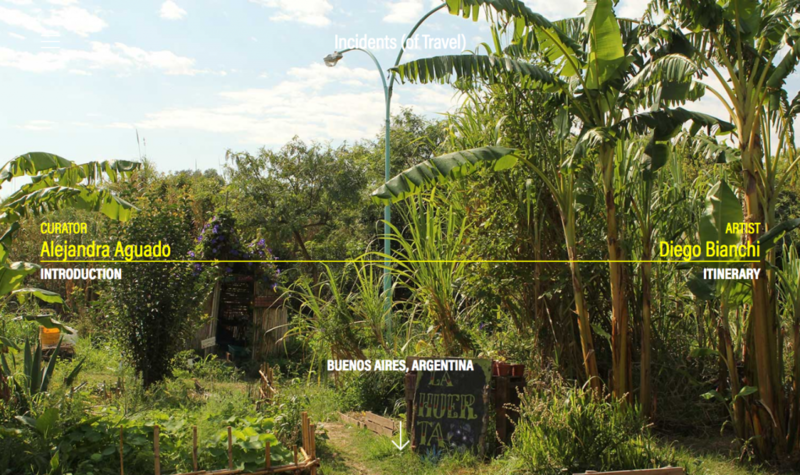 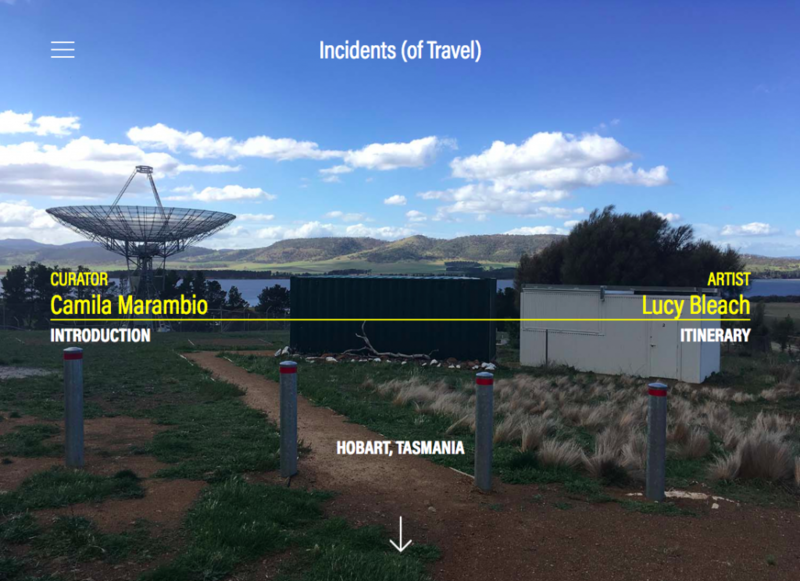 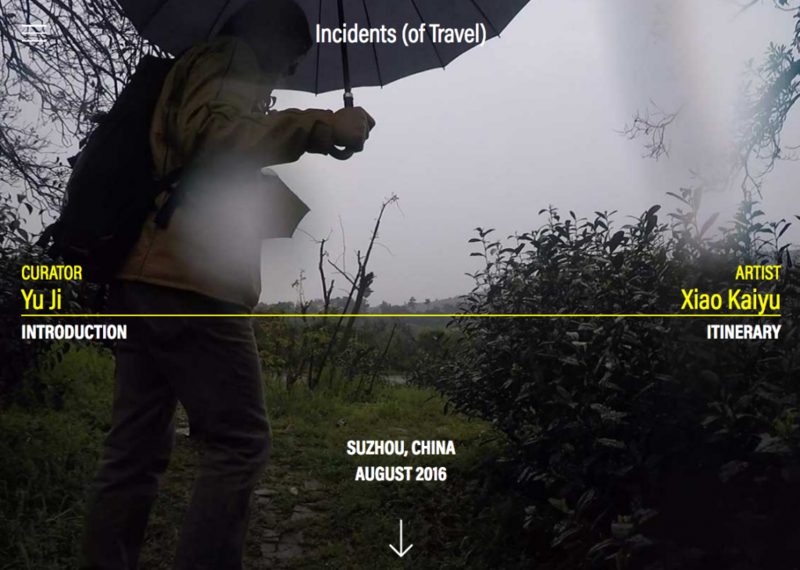 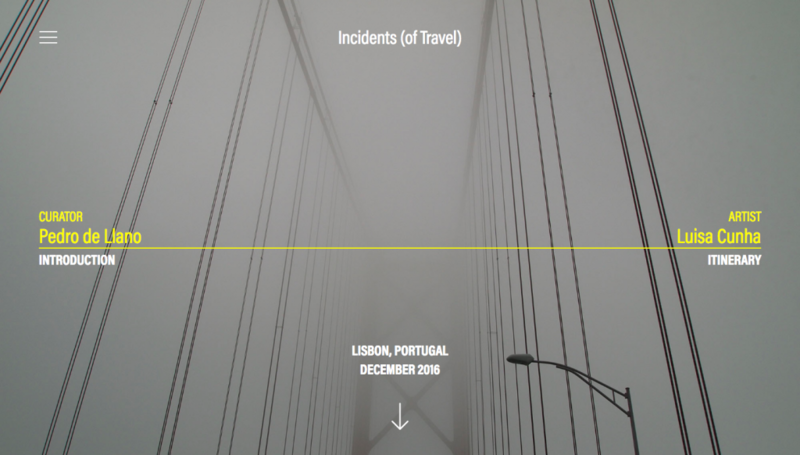 Edited by Latitudes (Barcelona), Incidents (of Travel) was originally conceived as a new form of curatorial fieldwork and an expanded studio visit. 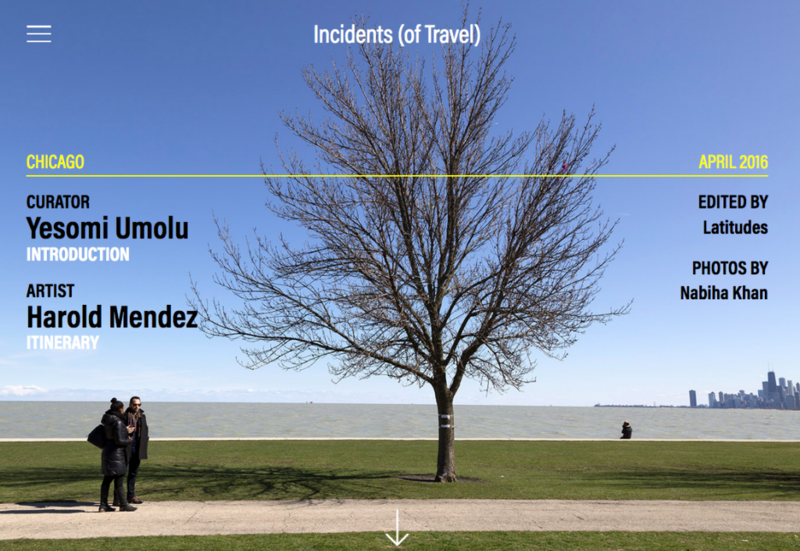 A first series of itineraries conceived by six curators, artists or researchers — previous fellows of our seminar The Place from Where We Look examining collection strategies and the reconfiguration of artistic practices in the age of globalization (Kadist Paris, June 2015) — is in progress. 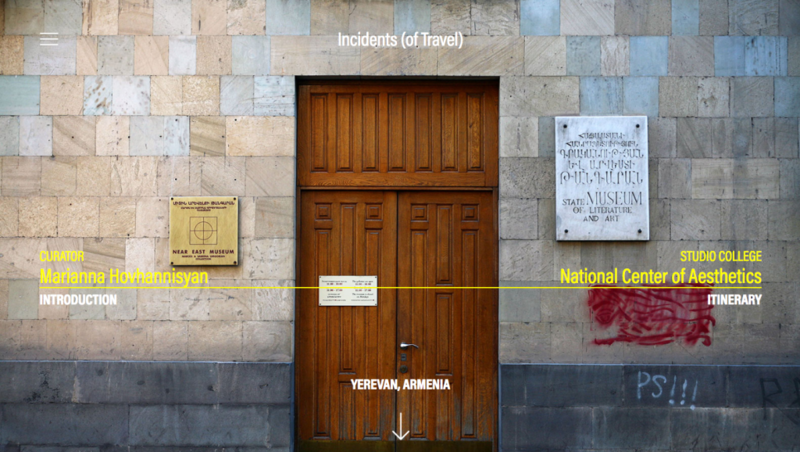 With Marianna Hovhannisyan (Armenia), PhD candidate at UC San Diego and curator currently based in Yerevan (Armenia) and San Diego (USA); Yu Ji (China), artist and cofounder of am art space in Shanghai (China); Moses Serubiri (Uganda), researcher and curator based in Kampala; Simon Soon (Malaysia), researcher and curator based in Kuala Lumpur; Yesomi Umolu (Nigeria/GB), curator at the Logan Art Center in Chicago; and Natalia Zuluaga (Colombia, USA), artistic director at ArtCenter South Florida in Miami.